Posted on December 19, 2013 by Joel	This entry was posted in Christians in Culture and tagged A&E, Christianity, Duck Dynasty, GLAAD, homosexuality, Phil Robertson, Religion. Bookmark the permalink. ← The Myth of Consciousness . 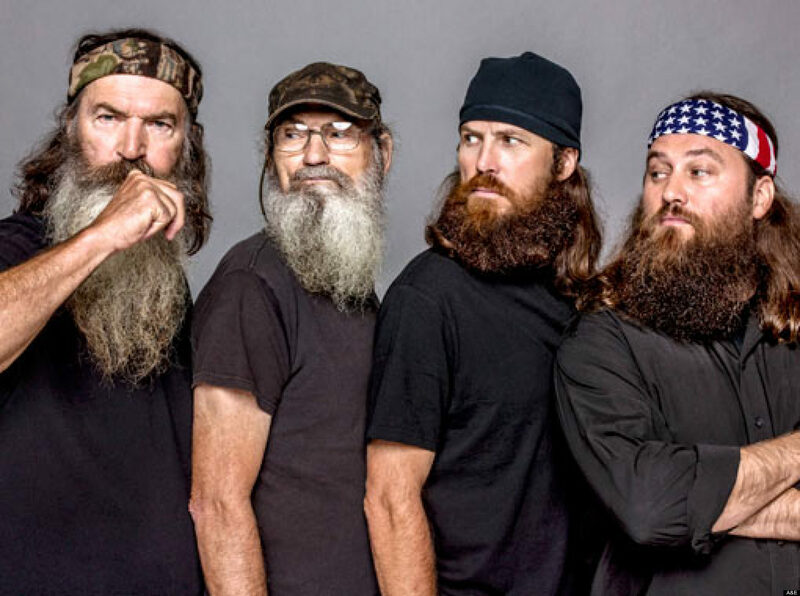 . .
Something to consider is that this Duck Dynasty situation is nothing more than a media stunt by them to encourage viewership and stimulate sales of their product. In show business negative publicity is still publicity, and equals money. Sad but true.